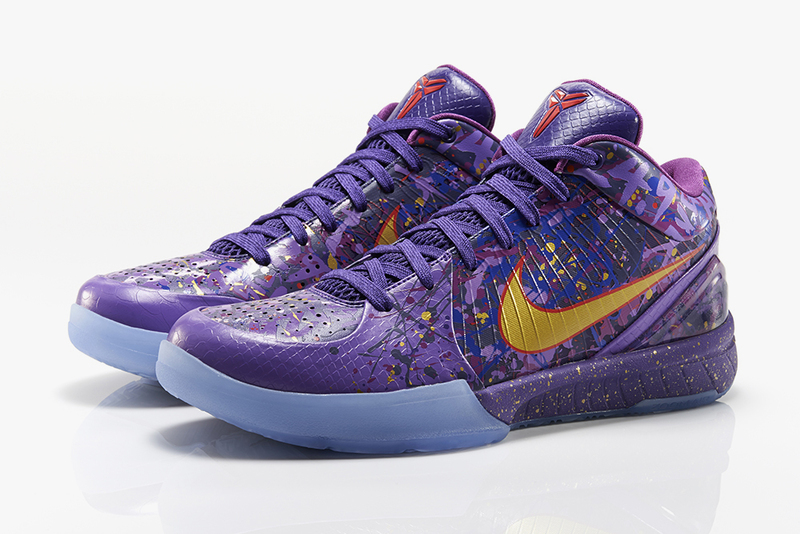 All the details behind Kobe Bryant's fourth signature Nike sneaker. The sneaker that helped bring low-top basketball shoes back to the forefront. The Nike Kobe 4 was a game changer when it was introduced in 2008. Get all the details behind Kobe Bryant's fourth signature sneaker with Nike by checking out the video above.